Mission GC souvenirs are available the weekends of July 30-31, August 13-14 and August 27-28. One week prior to each souvenir window, Premium members will receive an email with an “encoded message.” Decoding the message will unlock instructions for securing the souvenir. Information is made available to Basic Members on the morning of the souvenir release via Geocaching.com, the Geocaching® app, Facebook and Twitter. Read all about it on The Geocaching Blog! I like how she showed some of the swag they found like the dirty duck and talked about the box of spiders. It gave a much more real feel to what we actually find when we go geocaching. This is what we would like to find and this is what we usually find…. Give some good examples too. 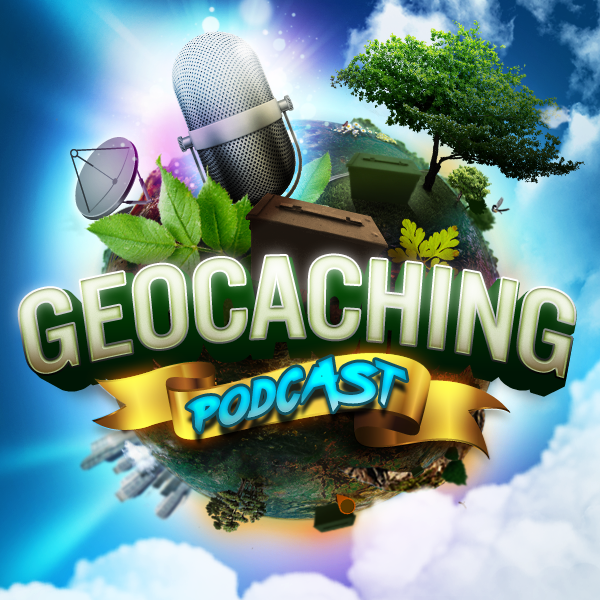 We tell people about all the amazing swag and untold treasures found in geocaches. Where we actually have quite the collection of Happy Meal Toys and such..
Have to admit I have found some pretty cool stuff over the years and heard some good stories as well. We tell people about all the amazing creative geocache containers we find. The majority of them are micros, bison tubes, pill bottles, and the occasional camouflage nano. They are not all P&G, found many an amazing geocache hide. Just have to wade through the ones with less thought for the fun creative ones. We tell people about the amazing geocaching community we have and it’s true. Sure there are always the few bad apples but as a whole. Geocachers are fun loving, adventurous, warm hearted people who share a common interest and are more than glad to talk to you about it. We tell people about the fun you can have in the woods, cities, swamps, forests, trails, fields, etc. We do not necessarily talk about all the snakes, critters, ticks, bears, squirrels, fire ants, poison ivy, stinging neddles and yes box of spiders. Yet we go out time after time, fighting our fears and anxieties to get our smilies. We tell people about all the cool adventures we go on. This is also true. Sure sometimes we can really put on a lot of miles while geocaching but we love the travelling that it entails. Think of all the cool places we have been to. The number of states we wandered through. All the scenic things we never would have seen if we did not go geocaching.